Feeling tired due to your hectic work routine? Are you getting bored with your daily routine? Do you want to relax yourself in a pollution-free environment? One answer to all these questions in ‘go on vacations’. How about spending your vacations at a different location other than your hometown? To enjoy your vacations, this is a must! Ayesha Omer thought the same and landed straight to Mexico for a peaceful vacation tour! Damnnn, girl!! Mexico – the land of diverse topography including coastal plains, temperate highlands, extensive mountain ranges which offers you a variety of climate change. The remarkable national monuments of European America, Native American and Mexican heritage will mesmerize a visitor in its beauty. 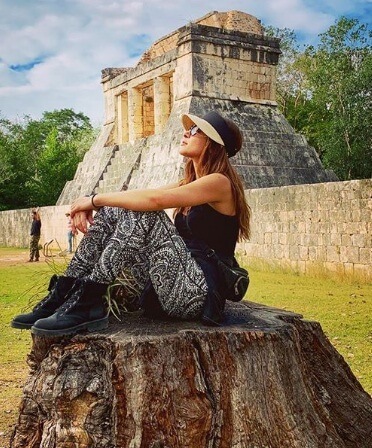 Ayesha Omar Has Chosen Tulum – A Town On Carribean Coastline Of Mexico For Vacations! 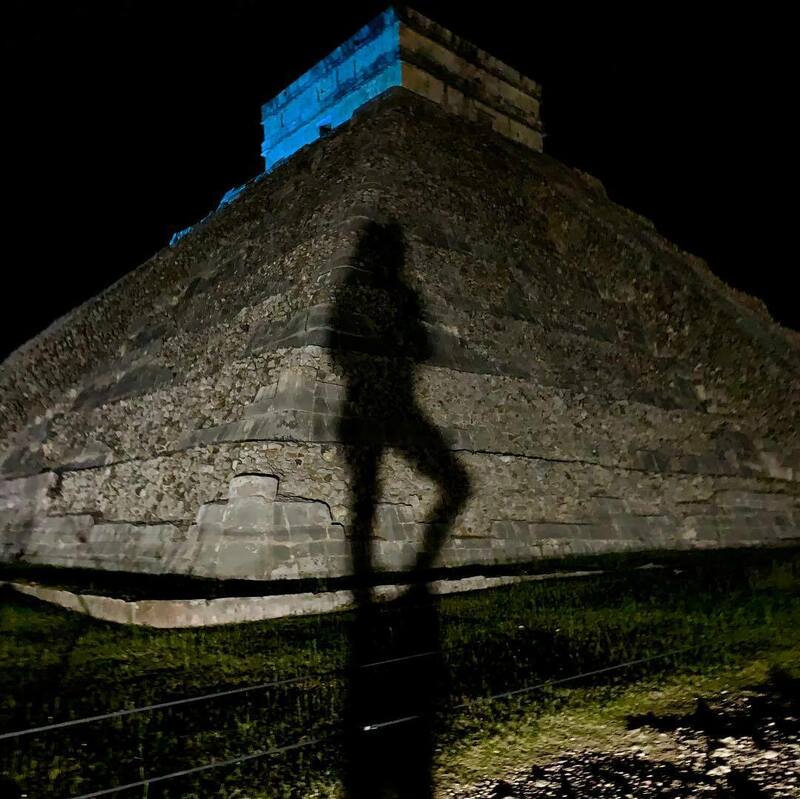 This Pyramid In Mexico Is Actually The Mayan Ruins Near The Beautiful Carribean Sea! Visiting Tulum Without Beach Party? Not At All! Ayesha Omar Spotted At Partying Sound Tulum! Some Photos For The Memories Of Good Times! This Picture Is Beauty In Itself! How Could Keyboard Warriors Miss A Chance To Bash Her For ‘Haraam Picture’! Well, Ayesha Omar isn’t the one who has traveled abroad for vacations but if you do follow her on Instagram, you might have noticed that this diva is a beach lover! French Beach is one of her favorite picnic spots. A few weeks ago, Ayesha went there along with her friends and enjoyed a lot. Well, these pictures surely won’t be able to justify all the fun she has had in Mexico. Do you know anyone in your friend list who is in dire need of vacations? Just share this article with them!